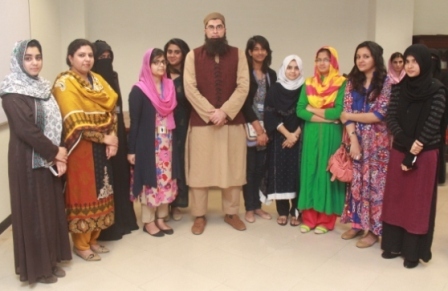 On 25 February 2014, the Formanites’ Education Society organized a spiritually enlightening talk by Junaid Jamshed who talked about how his life changed after he faced difficulties. 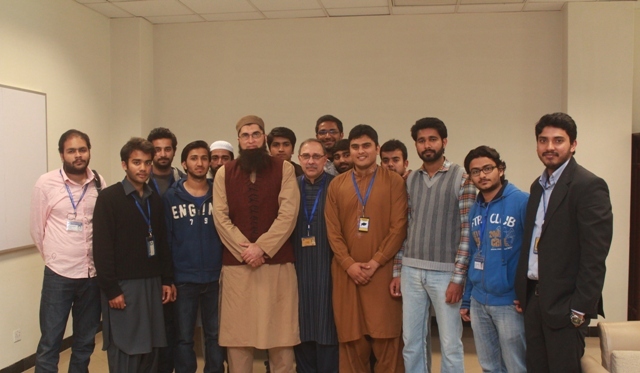 He shared different experiences from his life and gave tips to student about managing their time. The session ended with a question and answer session in which the students participated enthusiastically.